Cleveland, OH (December 21st, 2016) – On Tuesday morning, Howard Hanna Real Estate Services announced Karyn Pumphrey as the new manager for the Akron, Ohio office. The Akron office has been consistently recognized as one of the company’s flagship offices, consistently leading in listings, sales, and financial services capture rate. Pumphrey joins Howard Hanna’s management team and the top office in the region, which currently has 41% of market share. Pumphrey began her real estate career over twenty years ago, graduating from the Institute for Florida Real Estate Careers. In 2004, she moved from Florida to Ohio, where she graduated from Hondros and continued an already successful real estate career in both sales and management. She has been active in local real estate as a member of the Akron Cleveland Association of REALTORS and Ohio Association of REALTORS, as well as the National Association of REALTORS, and she has the GRI designation. 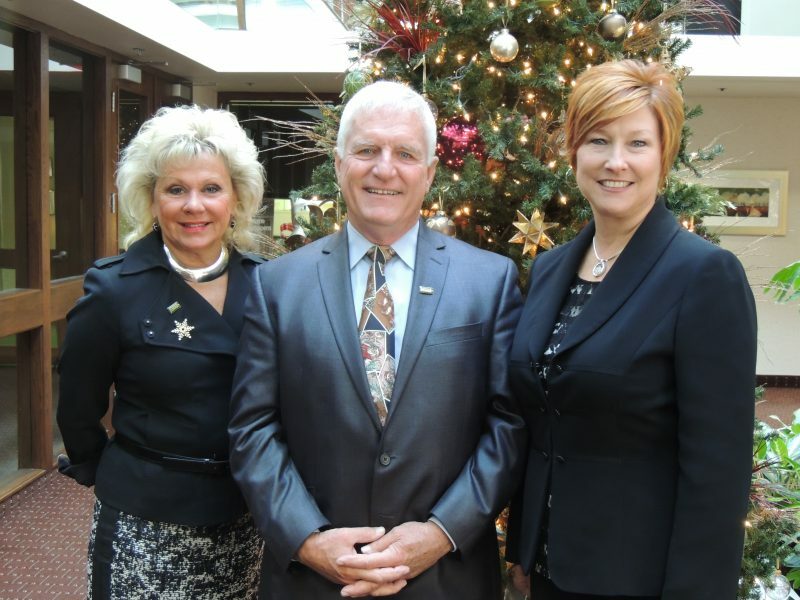 In addition to her involvement with real estate, Pumphrey is also a member of the Fairlawn Area Chamber of Commerce. Throughout her prior management experience, Pumphrey was highly involved in all aspects of recruiting, interviewing, and personally hiring sales associates and support staff. She is thrilled to be taking her career in a new direction at the Howard Hanna Akron Office. In addition to having dominant market share in its South Region, Howard Hanna proudly ranks as the third largest real estate company nationally. The combined 2015 performance of Howard Hanna companies resulted in closed sales of over $12 billion and 66,741 transaction sides. Congratulations to Karyn and the Howard Hanna Realtors for this delightful news. Karyn has an outgoing personality, integrity, good morals, great work ethic, and dependable. How do I know her?? I not bragging, because I am her mother, but because I know her. I am so proud of her! I’m positive she will be a huge asset to Howard Hanna Reators!! Congrats on your daughter becoming the new manager of the Akron Office! I also congratulate you on raising her to become, who she is – a reflection of you :). May her days be bright and profitable for everyone and may her wisdom light always shine to help others in every question asked. May her nights be filled with peace and wonder to start the next day… with the brightness again! Have a Super Duper Day!